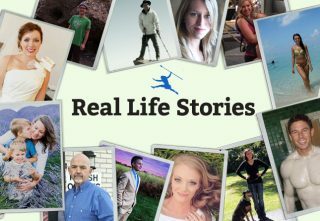 Success Story Follow-up: It’s about a Healthy, Real Life! 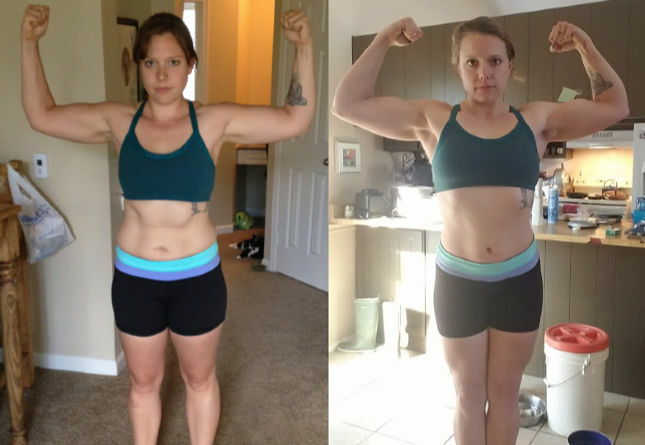 Back in 2014, I submitted and you published my Primal Blueprint Success Story. 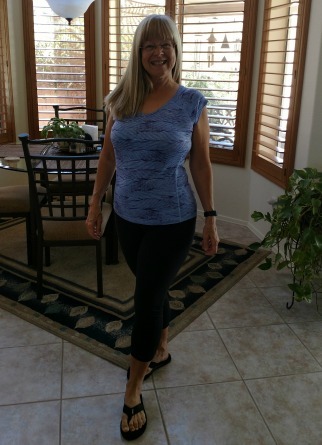 Today I’m celebrating 3 years of maintaining my 40 pound fat loss and reversing my Type 2 diabetes. Woohoo! 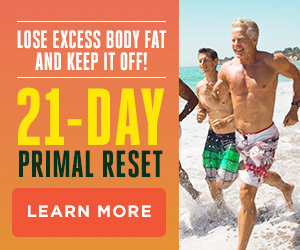 The power of the real food Primal lifestyle didn’t stop with better weight and glucose, it improved every area of my life. I’ve made new friends in my dance classes, commiserated, learned and taught primal concepts (able to help several people get healthy!) in social media groups, I’ve become more accepting of others and more confident in myself, my body has become its own bad-food-detector that I can trust, I’m physically able to do the outdoor play activities and explorations that hubs and I love, and I’m just happier. Since statistically, it appears that those of us who lose weight and keep it off are in the minority, I thought your readers might be interested in my process. Maintaining my weight & blood sugar losses post-success hasn’t been perfectly simple, but it has been a great learning experience. There were a few surprises along the way. I found that I began to regain weight, even eating 90% Primal, and my glucose numbers went up, without a bit of constraint. I also yearned to lose another 5-10 pounds, and get my glucose numbers well under ‘normal’ (they were slightly above). 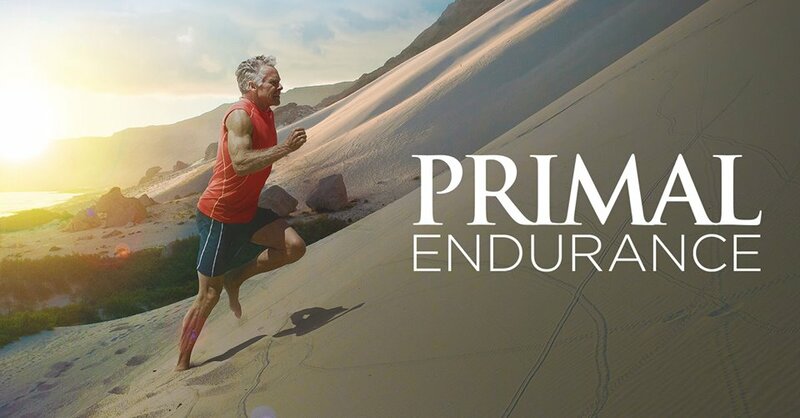 So, with the help of the good people in my online food & exercise group, The F’nE Club (they’ve been integral to my journey, in terms of support, education, and accountability), who often joined me in ‘challenges’, I experimented with numerous versions of Primal to get to what works best as my life plan. I used myself as a guinea pig and tested ideas for a month at a time. 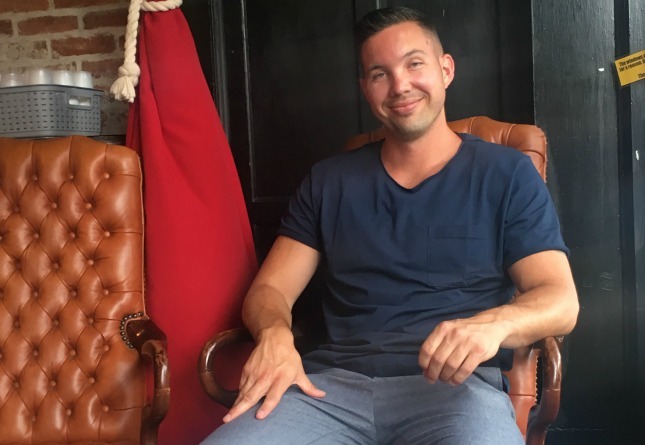 Me Minus – I wrote about this in my first post. When the scale reached above the top of my range in my daily weigh-in, I’d cut out everything except meats, veggies & good fats. Although effective, this was so restrictive that I began to resent it, and to cheat. ~ Cutting carbs – I got an app and tracked my carb intake, trying various numbers and combinations, with varying degrees of success. ~ Removing, adding, glucose-testing, combining, increasing &/or limiting certain Primal foods, such as starchy vegetables, chocolate, fruit, nuts, coconut products, red meat, fish, oils, sweeteners, dairy, etc. ~ Various types and quantities of exercise. I bought an activity bracelet and synched it with a food tracking app for testing (tools I still use daily). It finally resonated that all sweeteners hurt me (stomach ache, inflammation, & raised glucose), so I quit eating them, even honey and stevia. (Trust me, as a former sugar addict, I had to hurt myself *a lot* to get this through my thick noggin!) Today I only eat the rare Paleo treat (once every few months) made with maple syrup, which doesn’t cause me pain. However I do tolerate a bit of 85% dark chocolate, which in itself is a health food, so I eat one small square daily. Dairy proved itself to be a problem, gave me cold symptoms. I gave it all up, except raw cheese. Carrots, tomatoes, onions, most fruits (with the exception of berries), wild rice, white (& to a lesser degree, sweet) potatoes, beets, and stuffing myself with even heathy foods, caused significant glucose rises in my tests, so I eat them sparingly. Eating 2 meals a day within an 8 hour window is satisfying, convenient, and keeps my weight and blood sugar down. In addition, I fast for 36 hours once a week, broken by only one meal of 500 calories/15-20 carbs. Since becoming fat-adapted, this is not terribly difficult. Getting on the scale every morning keeps me in line, because it’s very easy to fool myself. If my weight is up, choosing fish or shellfish and veggies will always drop it. Once a month, I allow myself an unrestricted meal (which sometimes hurts me, but is mentally therapeutic! I’ve learned the hard way not to choose conventional sweets!). In addition hubs & I enjoy 3-4 hours of walking, hiking, swimming or kayak paddling per week, which qualifies as our play! I do push-ups after class twice a week (definitely not my idea of fun, but necessary). Too much jumping hurts my heel tendons. Easy does it. Most every morning, I spend 10-15 minutes under the sun in a pretty corner of my backyard, being mindful, grateful and forgiving. That little habit has helped me sleep better (usually 8 hours) and given me the gift of peace of mind. Every ‘Monday Funday’ is all about eating out, a walk in the park or local trail, a movie, and sweetheart play time with my hubby. 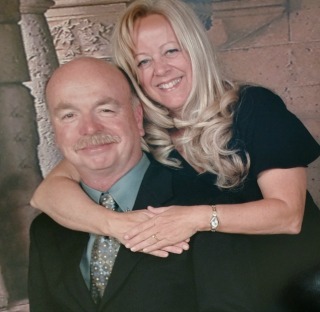 Hubs and I travel often, camping in our little trailer, boating, road trips or the occasional cruise. We explore natural areas on foot or in our yaks wherever we go, and delight in finding Primal food everywhere. This is our bliss. Remember those extra 5-10 pounds I said I yearned to lose? Yes I did it, and I liked how I looked. But it took near starvation, and that’s not worth it. I was hangry and no fun. So I’ve settled at the 40-pounds-off mark, just barely over the BMI ‘normal’ range for my height. I’m not skinny, but I am happy and healthy. 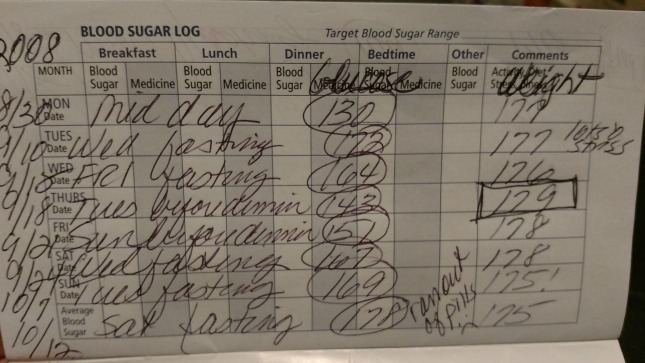 Getting my blood sugars well under the wire: yes, it can be done, but the carbs must be very low. I’ve settled for the just over the norm (100), most of the time. Still lower than I was 3 years ago, and dramatically less than a decade ago. 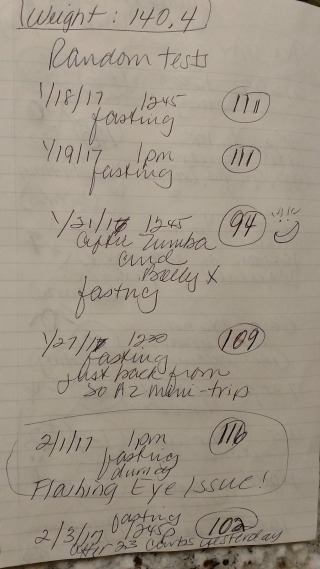 As you can see in my journal, back in 2008 both my weight and my fasting glucose were in the high 170’s (and that was on meds!). Today my weight ranges from 138-142, and my glucose (without medication of any kind) is often in double digits. Sometimes I mess up. That makes me human. I don’t chastise myself anymore, I just dust off the dirt, get right back on the horse, and ride ’em, Primal cowgirl. It’s not about perfection, it’s about a healthy, real life. Must say, life is good. My hubby cured his own SIBO gut bacteria health issues with diet, supplements & vagus nerve stimulation (but that’s another story). 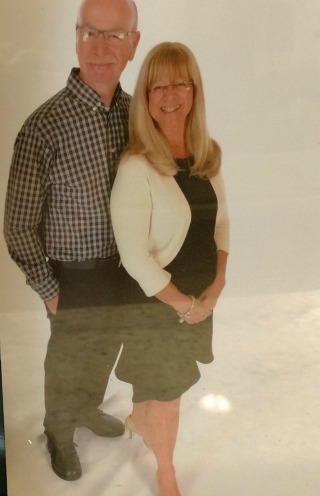 He and I have each lost 40 pounds and maintained it. My glucose stays under control. We need no meds, and feel great, having more energy and enthusiasm at ages 61 & 66 than we did a decade, maybe even two, before. 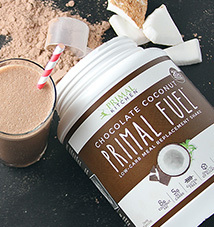 We’re big proponents of The Primal Blueprint. We read MDA daily (and I often post your articles to my group or friends). Keep up the great work, Mark, you changed our lives! Wow, thanks so much for the update! Your sharing of your experiments–what worked; what causes problems–is invaluable to me, and has inspired me to do some more experimentation on myself to dial in what my body really needs. Congratulations to you and your husband for beating the “keep it off” odds! 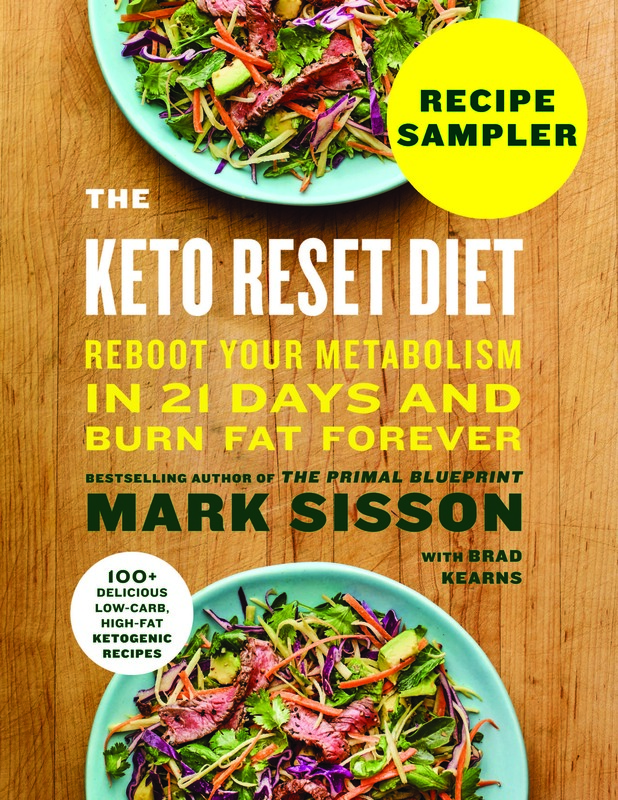 Thanks KrisS, my hope was that writing about my experimenting would help others who are struggling to maintain Primal gains, so glad it resonates with you! kudos for you for the discipline to experiment and foster a healthier body and life! i’m curious–do you eat much fat or oil? they seem to affect my blood sugar, so i’m curious if others have had this experience. i also read about type 1 diabetics needing more insulin if they have a high fat meal. Thanks Jenny! I don’t get any glucose rise from fats in my stick tests, rises are always from carbohydrates. I do eat the majority of my macronutrients as fat, usually around 65%. Thank goodness, otherwise I’d have not much to eat! Celebrating your three-year mark, Barbie! So fantastic! Love how you’ve embraced self-exploration and experimentation as part of your ongoing journey – such an important piece! 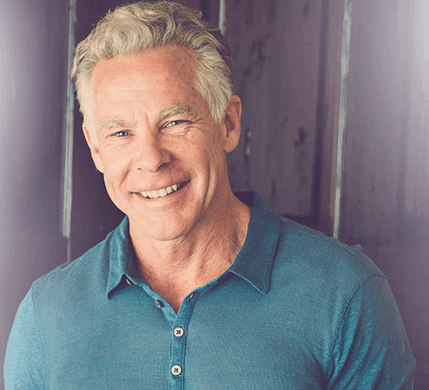 So too is your perspective on the bigger picture of primal eating and living – one encompassing far more than a set of “food rules.” Way to go! Thank you, Dr., maintenance is definitely a lifestyle, not just a diet. I remember you, Me-Minus! Wow you look soooo great, and healthy! Congratulations! Ha! I remember you, too! Thank you! Loved this! Inspiring and helpful. LOVE this, and this is exactly what people need. Success stories are amazing, but hearing about the ups and downs after the initial “success” is even better. We are all different, and you’ve figured out what works for you. It took trial and error, and it might still change. We’re all works in progress. The best part about your story (and it’s all good!) is hearing how happy you are with your life. I completely believe in setting aside a little quiet time in the am…it’s interesting to hear that it has even helped your sleep. Thank you so much for sharing…I know your story will be so inspiring to others. Thanks Elizabeth, and you’re right, I think my Primal lifestyle will be a changing, living thing. Maybe that’s why so many people relapse? Fortunately, I enjoy the process, so I hope to continue to bend! Nice work! 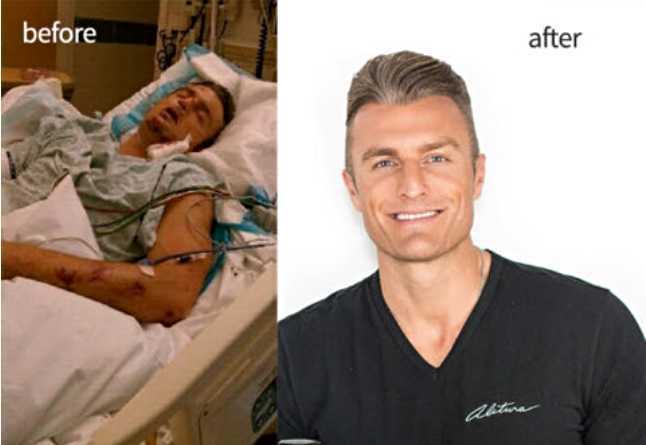 As a nurse practitioner for many years who has witnessed the ongoing failure of the traditional medical approach to chronic diseases such as type 2 diabetes and metabolic syndrome, your story is a breath of fresh air! A primal/ancestral health lifestyle can dramatically improve and oftentimes completely cure chronic illness. Well done! So true, Ryan. It’s frustrating to see so many sick people following methods that fail, or even make the problem worse (that latter was my experience). Glad you’re preaching the real remedies in your work! Congratulations! Especially love your ingenuity, your persistence, your drive to figure out what works… You would have made our early ancestors proud! Love that idea, thanks Brian! What an inspiring story! I love it! I especially like that you don’t beat yourself down if you misstep and just brush it off and keep moving. That’s one of the biggest freedoms I have found. I still beat myself down often but it is a lot less than it used to be. When I can just move on and let it go, it just feeds into that positive thinking which makes it easier next time. I agree, Anita. When I punished myself for slips, I ate sweets to ‘feel better’, a vicious circle. I love the concept that we should treat ourselves the way we would a sweet child: kind, loving, and firm. Wow what a well written and content packed Friday treat. Thank you so much, Wildgrok, such a nice compliment! I’d worried the piece was too long and boringly detailed – few people are as interested in my minutia as I am, lol! ? You are too kind… And you’ve given me some (primal) food for thought…a book… ? Awesome update, Barbie! 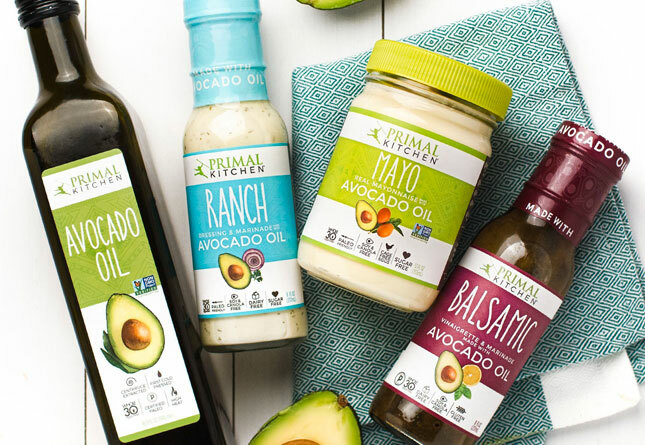 It makes me so happy to see that the primal lifestyle (with some tweaks here and there) has worked so well for you over the long term. You look fantastic and I can just tell by your writing that you feel amazing. Your energy and passion for life shine right through the computer screen. 🙂 You are really living an optimized life and I think it is awesome that your husband is on board as well. Congratulations on all of your successes; you go, Primal Cowgirl! Love it, thank you Katie! Now that’s a great N=1 story. Congrats Barbie.If everyone put in that kind of effort for their health, we would not need 95% of the doctors out there. Thanks for updating us! True, Nocona. A next step I’m considering is studying how to motivate people to take charge of their own heath. We humans have powerful drivers toward instant gratification and survival, which works against eating fewer easy carbohydrates. What, beyond ill health, will turn that table? And my wife says I’m obsessive LOL. Fantastic story of success, discipline and metrics. Ha! I can totally relate, keep it up, pretty soon she’ll be spouting Primal Laws to total strangers like my hubby does now! ?? I love hearing that, Angel, and thank you. Primal cowgirl with me, right back on that horse! Congratulations on your achievements and particularly for finding what works for you. Thanks for sharing and being an inspiration. Thanks, Pineapple, wishing you the best of luck! I think you look amazing and sound incredibly smart! Those “last” pounds aren’t worth it like you said. Good job and thank you for the inspiration! Thanks so much, Shannon! I’m critical of my body, but what woman isn’t? There’s a point at which we benefit by accepting our best selves as good enough. Thanks so much for the inspiration you said things that I really needed to hear!!! So glad to help, Sophie, good luck! This post was really inspiring to me, Barbie. 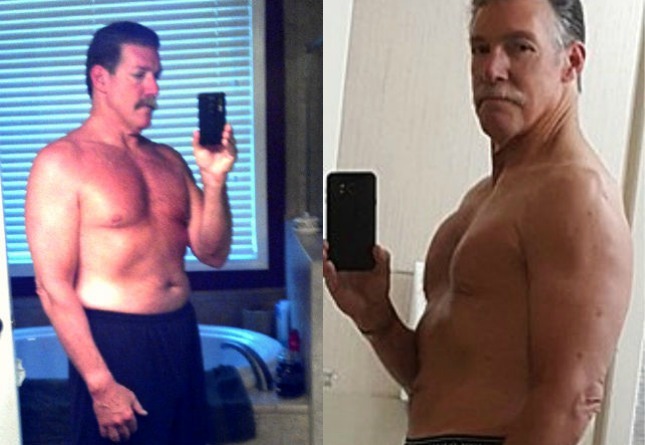 We have lots of similarities – I’m 62 and had a forty pound weight loss using Primal Blueprint principles in 2010. I’m now 20 pounds up but maintaining. My husband and I spend hours hiking, biking, and kayaking. Reading your account makes me realize I can get back to embracing the narrative of this being the way of life for me for the long run. I love the way you have learned what works for you and do it without questioning. Now I’m looking forward to tweaking the carb count, intermittent fasting, and exercise to create a plan that reflects my body’s needs. Thanks for sharing! Hey, we have a lot in common, Jennifer! You can do it! Good luck! How can I join your F’nE Facebook group? I’d like that! Send me a Facebook friend request and pm me on messenger (so I recognize you). Looking forward to it! Way to go! I’m a Nurse Practitoner that works in Diabetes, and I wish I could hand out your story to all of my patients! I wish more medical experts would prescribe real food solutions, Jessica, good for you! minute walks with my dog in the morning. How long did it take you to start seeing consistent weight loss on the scale? Thanks Aja! My results came very slowly but steadily because I made small changes over time. When I got to plateaus where I wasn’t losing, i’d cut down on Primal carbohydrates, especially starchy veggies like sweet potatoes and most fruit other than berries. I made sure to eat evoo, coconut oil, fatty meats and butter, as well as plenty of greens daily. Good luck to you, keep it up and you’ll get there!